The temporomandibular joint is the joint that connects your jaw to your skull. When this joint is injured or damaged, it can lead to a localized pain disorder called temporomandibular joint (TMJ) syndrome. Causes of temporomandibular joint (TMJ) syndrome include injury to the teeth or jaw, misalignment of the teeth or jaw, teeth grinding, poor posture, stress, arthritis, and gum chewing. 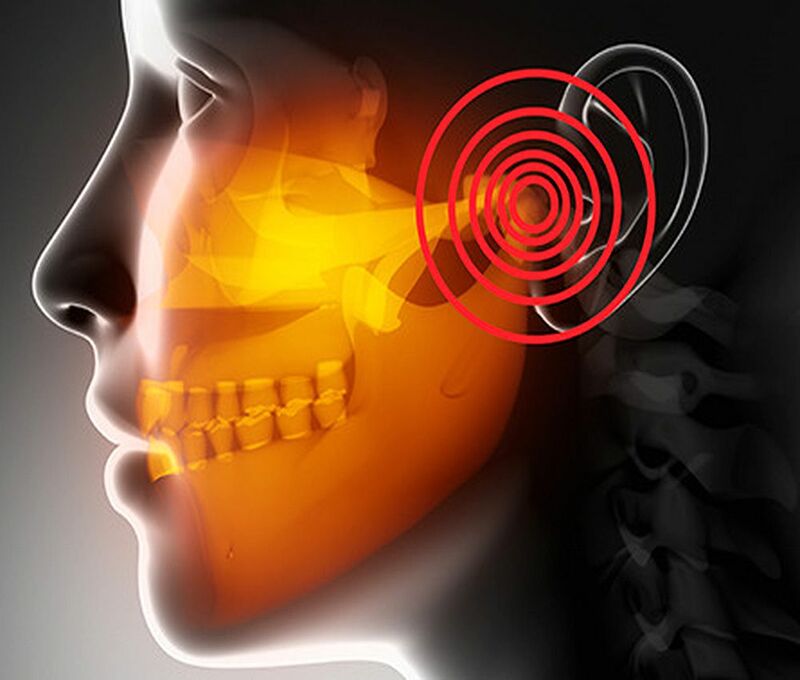 Temporomandibular joint (TMJ) syndrome often responds to home remedies, including ice packs to the joint, over-the-counter nonsteroidal anti-inflammatory drugs (NSAIDs), avoiding chewing gum, massage or gentle stretches of the jaw and neck, and stress reduction.